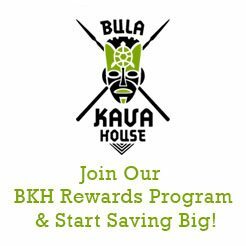 As those who visit Bula’s kava bar in Portland or order from our online store already know, drinking kava offers a number of healthy benefits. From reducing tension and stress to relieving anxiety, kava consumption can offer immediate and lasting benefits to those willing to give kava tea and supplements a chance. While fans of the plant often freely discuss the benefits of kava drink, many new to using kava may not know where exactly these claims come from or whether they’re scientifically accurate. When it comes to natural remedies for conditions like anxiety, the number of products that claim to provide relief far outnumber the ones that actually work. So when someone who’s new to drinking kava hears about the plant’s anti-anxiety properties it’s only natural they stay skeptical until shown the proper facts. 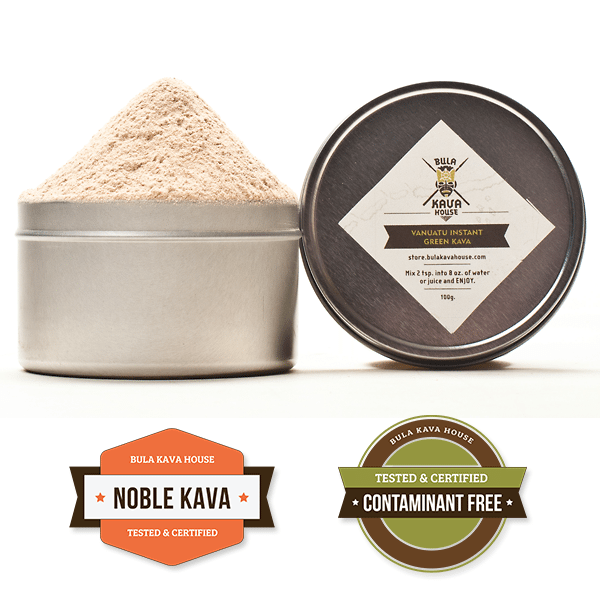 With that in mind, let’s look at the science behind kava’s claim to help reduce anxiety. Back in 2013, a group of Australian researchers completed a study that found kava significantly reduced the symptoms of individual’s suffering from anxiety. Led by researchers from the University of Melbourne and published in the Journal of Clinical Psychopharmacology, the study found that kava could act as an alternative treatment to prescription medication for patients suffering from Generalized Anxiety Disorder (GAD). A complex condition that significantly impacts patients’ day-to-day lives, GAD is an anxiety disorder characterized by exaggerated tension and worry and chronic anxiety. Existing medications for the disorder have shown only modest clinical success, resulting in the need for better options to help patients with anxiety. Based on previous research, it has been recognized that plant based medications could be a viable treatment alternative for patients suffering from chronic anxiety. In the 2013 study, researchers were able to show that kava offered potential as a natural alternative for the treatment of chronic clinical anxiety. And, unlike some pharmaceutical options, kava offers far less risk of side effects and no risk of dependency. The study also discovered that the genetic difference of certain neurobiological mechanisms referred to as GABA transporters could improve an individual’s response to kava as a treatment for anxiety. Researchers hope with further study a simple genetic test may be able to determine which patients may receive the biggest beneficial effect from using kava to treat their anxiety. During the 8-week study, 75 participants suffering from clinically diagnosed GAD were given either a placebo or kava. Both the control and test group had their anxiety levels measured and recorded regularly. By the end of the study, researchers noted that the participants in the test group showed significant reduction in their anxiety levels when compared to those in the placebo group. In the study participants diagnosed with severe to moderate GAD kava had an even greater effect in reducing anxiety levels. After completion of the control phase, 26 percent of study participants in the test group were classified as in remission from their symptoms compared to just six percent of the control group. Participants in the kava test group were given tablets twice a day that consisted of water-soluble kava extract that equaled a total daily dose of 120mg of kavalactones over the initial 3-week control phase. In cases of non-response, researchers doubled the dosage received twice a day for the second 3-week phase of the study to a total of 240mg a day. Additionally, individuals in the test group also showed no negative side effects. The study found no significant difference between the two groups for liver function, which had previously been a concern when studying kava’s medicinal uses. Researchers also recorded no difference in withdrawal or addiction between the two groups.